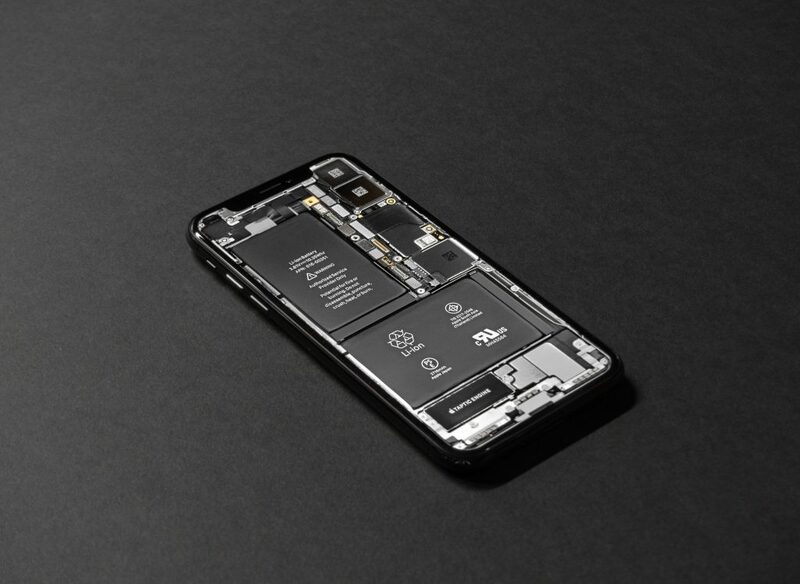 We’ve all been there: you leave your phone to charge after draining it and you come back after a few hours only to find that it didn’t even gain any juice. The most common mistake we do—right after panicking, that is—is to discard this phone and opt for a new one. 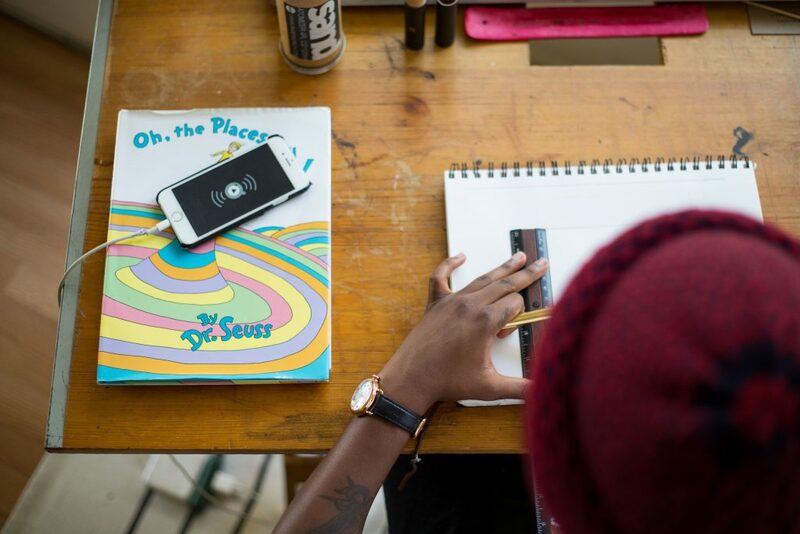 It may have been your constant need to be on your phone while its plugged, or perhaps that app that takes too much of your battery, but either way, looking back at what you have done to arrive at this point is a fruitless attempt. Here’s what you should do instead. Chances are you have not been using the original charger cable and adapter that comes with your unit when you bought it. 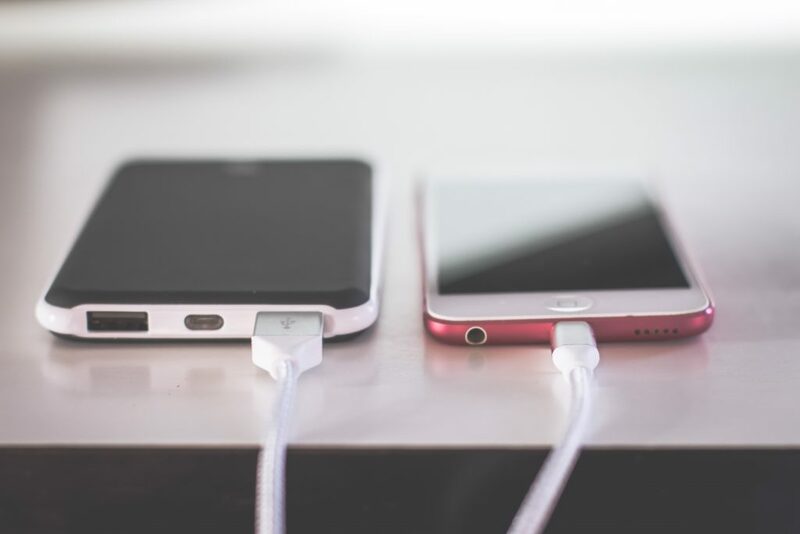 It’s either you’re constantly hooked to a power bank or borrowing from another user. If otherwise, the first logical thing to do is to check your cable and adapter for damage. This could be a breakage or a bent coil on the cord. It might also help to check if you are plugged in on an outlet that supports the specific wattage for your device. Once you have confirmed that your charger is broken try using other chargers and see if it works. 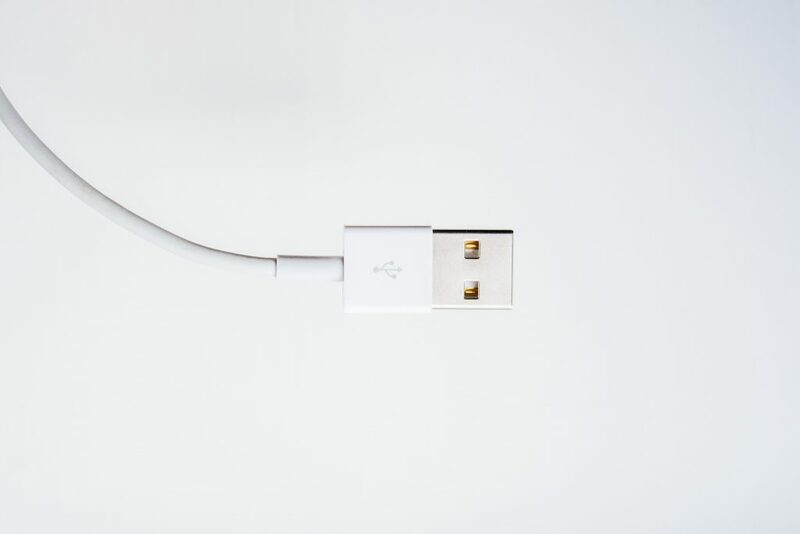 Tempting and convenient as it is, charging on your desktop may be the culprit. 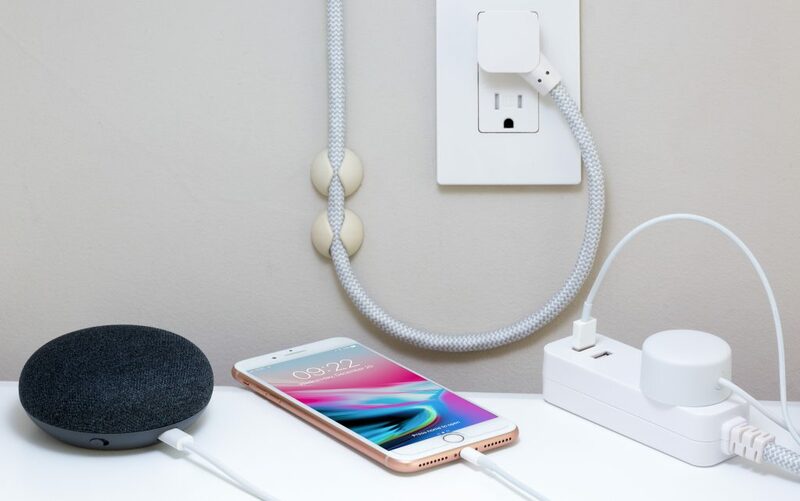 Despite having a dedicated slot for charging, there might not be enough electricity surging through the computer to your phone enough to power it. The best way to go is to charge it directly from the wall outlet so you know you are getting the power straight from its source. Stupid as it may sound, your phone being full of dust and whatnot may be causing it not to charge. Check your device’s charging port and see if there is a blockage in form of a lint from putting it too often on your pocket. The simplest thing to do is to clear it by inserting a toothpick into the input and pick up dust build up. By now you would have known that using your phone while its plugged is taking away the juice it should be getting. Using your phone to browse your feed can easily take up some of its power, so is keeping it connected to WiFi. Leave it to charge on its own for at least half an hour. Come back and see if there is any change in percentage. You will soon notice that it has, in fact, gained some, had you just resist the urge to check Instagram for a few more minutes. If you had tried all the aforementioned tips and still your phone still won’t charge, still, hold off buying a new one and have it diagnosed by its manufacturer. Not only will it save you from the headache of trying to figure it all out by yourself, but it will also save you a few bucks from not buying a new unit. All this aside, should you find yourself disposing of your “confirmed” to be broken phone, keep in mind that just tossing it in the trash bin is dangerous as the chemicals may sip into the soil when it’s dumped improperly. As much as possible contact an electronic waste recycling facility which may be able to properly dispose of your discarded phone.